Eye of Newt, and toe of frog, Wool of bat and tongue of dog- Adder's fork and blind- worm's sting, lizard's leg and howlet's wing. Spooked yet? Climb on your favorite broom and fly over to Ruthmere for our fall tea. 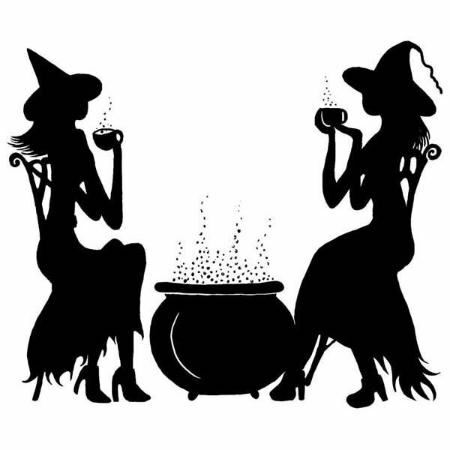 Witches Brew Tea... if you dare! Adults $25, Students $10, Members $20. Reservations required with advance purchase or call 574-264-0330 ext. 104. Ages 4 and up.